For the second year in a row, UGA has reigned in the considerable sum to support important ongoing projects, maintain faculty and fellowship programs, and most importantly, to expand laboratories and purchase new lab equipment and supplies. For example, the NIH awarded the University of Georgia, Athens $45.6 million in science research funding in FY 2014, followed in FY 2015 by $44.9 million. A leader in medical science among research universities, UGA is poised to receive even more funding from the NIH in 2016, the National Cancer Institute, and a variety of other federal entities that recognize UGA’s impact on the life science community. 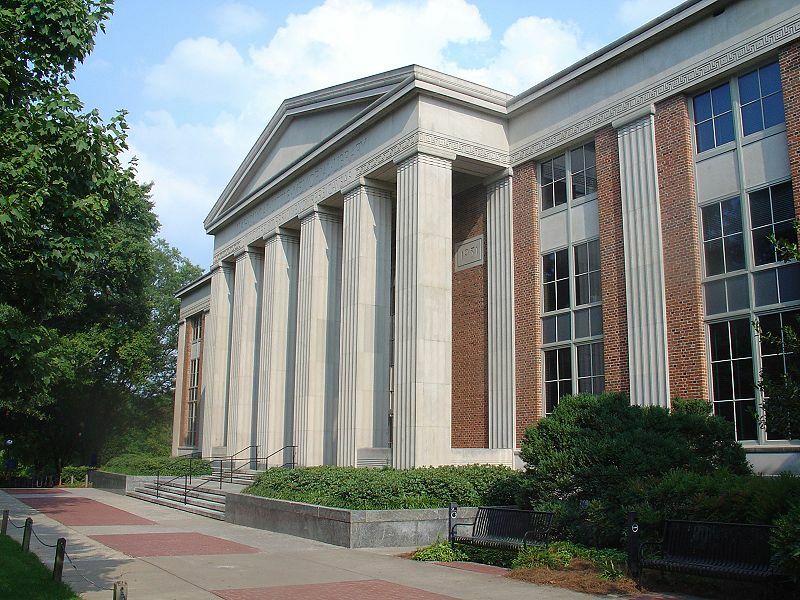 UGA recently received $44.7 million for the construction of the 122,500 square-foot Science Learning Center. UGA is home to a new $89 million Veterinary Medical Learning Center opened in the Spring of 2015. The facility includes a new hospital, laboratories and classroom space. UGA administrators plan to use $10 million to modernize the old labs in UGA’s chemistry and biology buildings, both first occupied in 1960. UGA has a reported FY 2015 budget of $1.48 billion, including over $255 million for research and development expenditures. With so much funding supporting so many active and important health science projects, UGA is clearly a great opportunity for lab suppliers to generate sales. Because scientists at UGA are so busy, however, it can be difficult for them to take a break from the lab bench to meet with product suppliers. That’s why Biotechnology Calendar, Inc. established over 22 years ago, created a line of premier life science events - as an opportunity for researchers to meet with each other and the industres leading equipment suppliers in one convenient location. 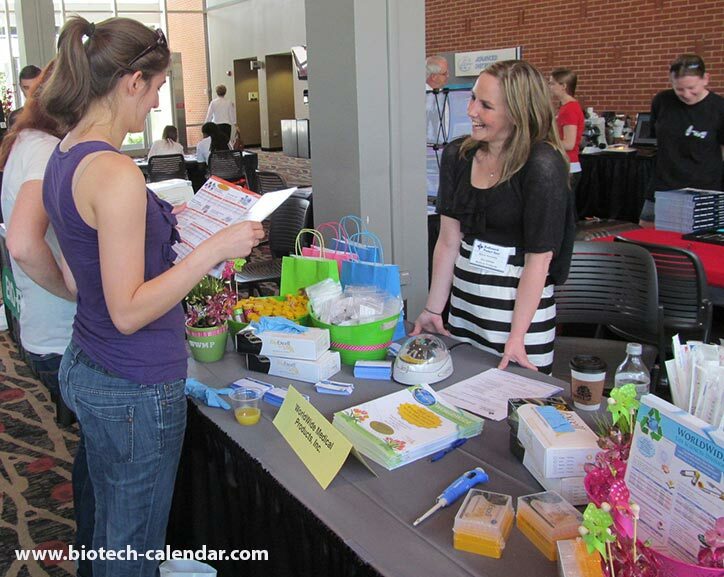 These events also offer lab equipment and supply vendors an opportunity to meet with active researchers from UGA and over 50 other leading research institutions, at exclusive, on-campus events. 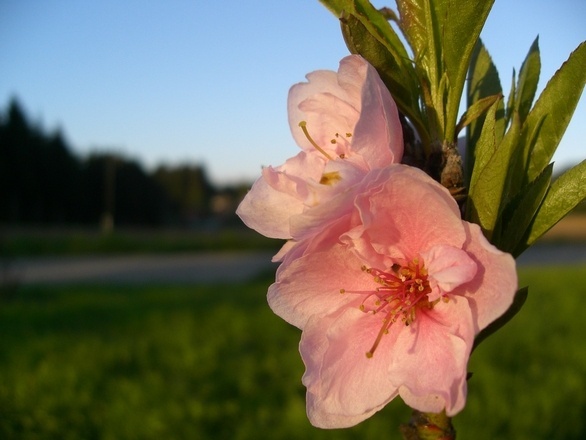 …and a variety of other leading life science facilities. 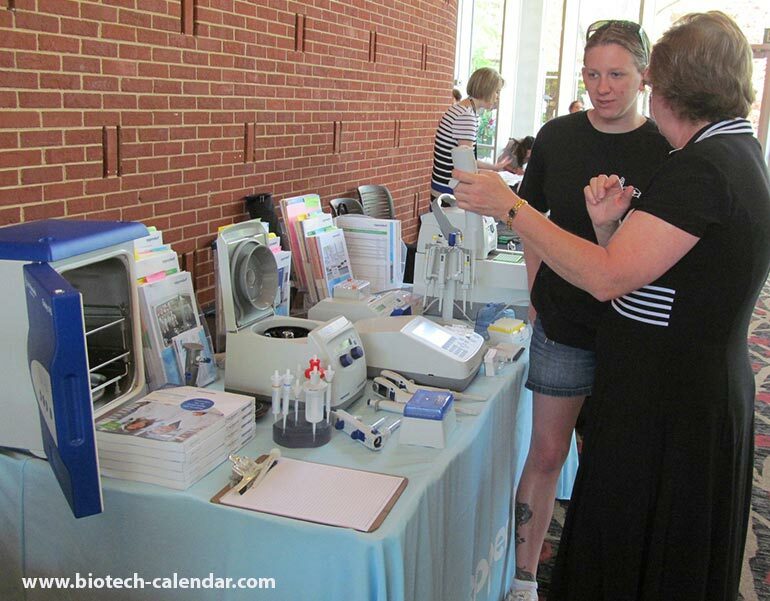 Last year, the BioResearch Product Faire™ Event at The University of Georgia, Athens hosted active researchers, clinicians and healthcare professionals from 21 different research buildings and 34 on-campus departments. These prominent individuals represent the decision makers and end users with the knowledge and funding to make purchases on behalf of their labs... which means quality leads for lab suppliers. If you would like to gain visibility in the dynamic UGA life science market, consider participating in the 17th Annual BioResearch Product Faire™ Event at The University of Georgia, Athens on March 30, 2016.